The Lions endured a torrid second half as Eastwood ensured a third successive defeat in all competitions. 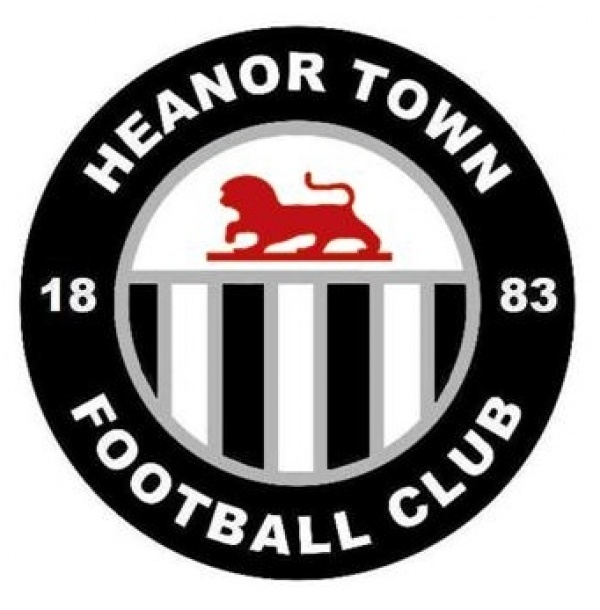 Heanor enjoyed much of the play in the first half and took the lead in the fifth minute when Jamie Sleigh raced through to fire underneath Jack Walker in the Eastwood goal. The Lions nearly doubled their lead ten minutes later, Oliver Roome’s effort was saved before Daniel Chatfield fired the rebound wide. Sam Griffiths’ shot from the edge of the penalty area forced a smart save from Walker as the Lions continued to apply pressure. Eastwood rarely threatened in the first half but did nearly head into the break with a share of the spoils, Jack Tolley’s reaction save at the near post denying Patrick Webb. The second half was a vastly different affair. The Red Badgers brought the game level once again just ten minutes after the restart. John Whitehurst’s low cross found Dave Jones who converted from close range. The Lions were still creating opportunities, however. Jamie Sleigh’s pace caused the defence problems all afternoon and he was guilty of missing several good chances. Eastwood took their first lead of the game 15 minutes from time. Dave Jones sprinted past the Heanor defence to fire beyond Tolley. Jones completed his hat-trick in the 85th minute when he fired into the corner of the goal. Kaylum Mitchell got into the act when his curling effort beat Tolley, before he added his second and Eastwood’s fifth in stoppage time from close range.